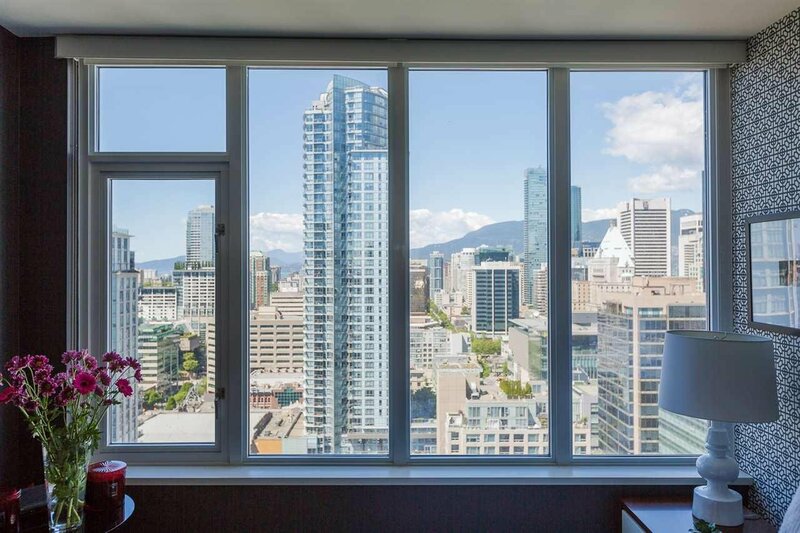 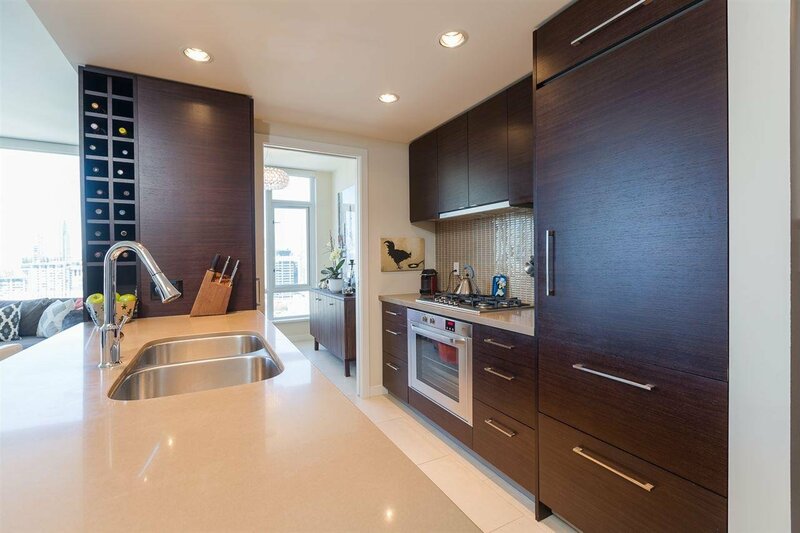 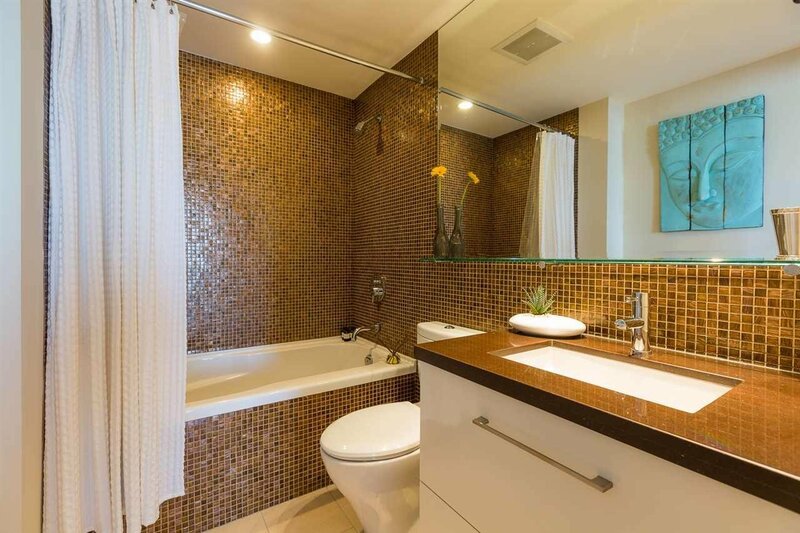 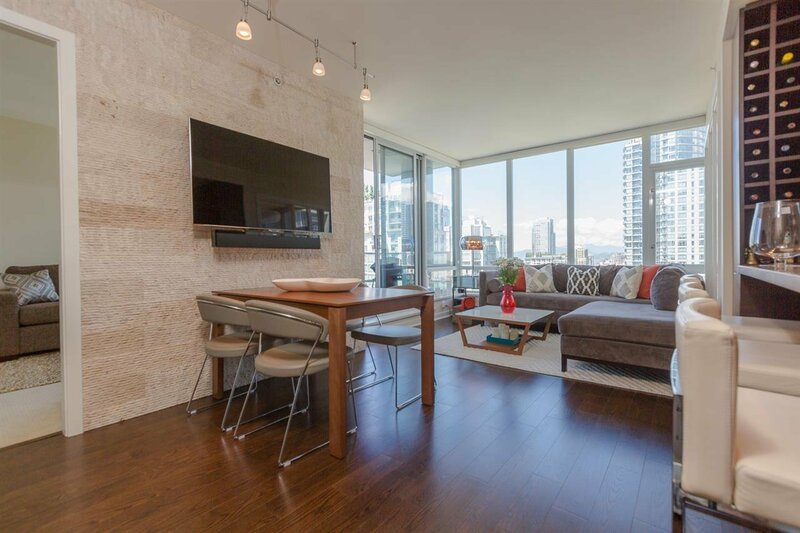 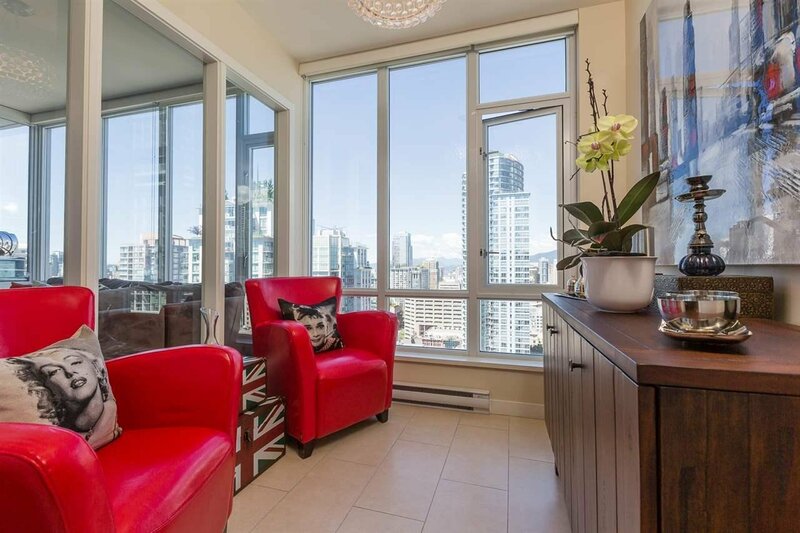 Sleek and modern 29th floor corner suite in Vancouver's most desirable neighborhood. 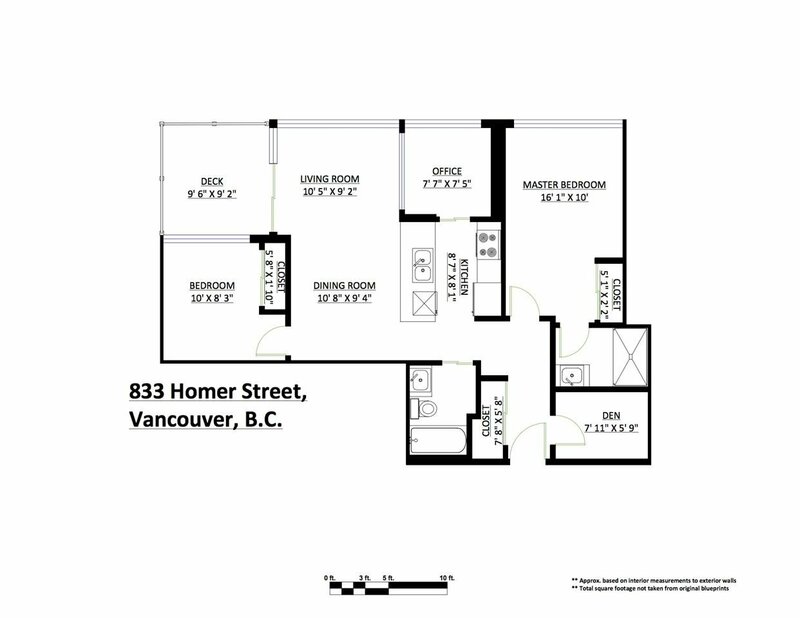 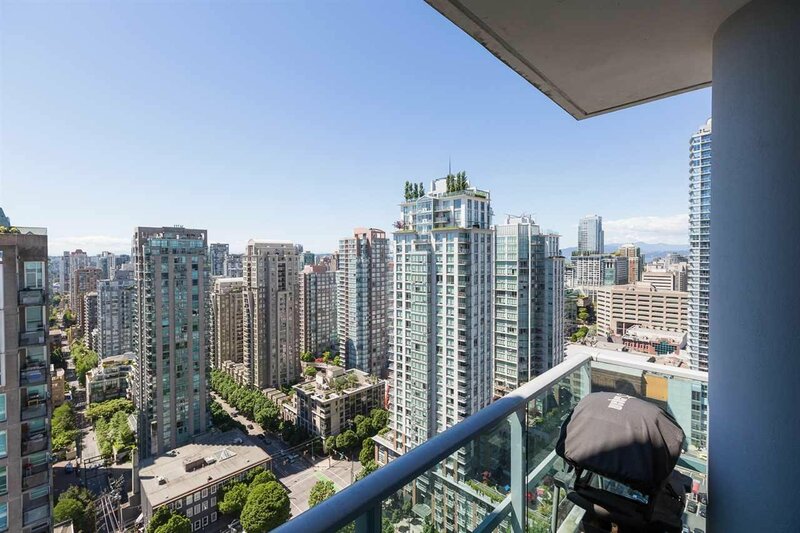 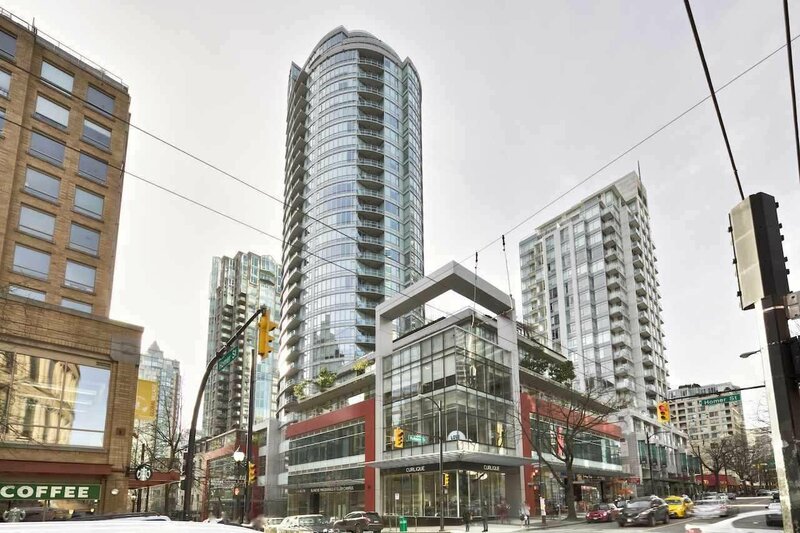 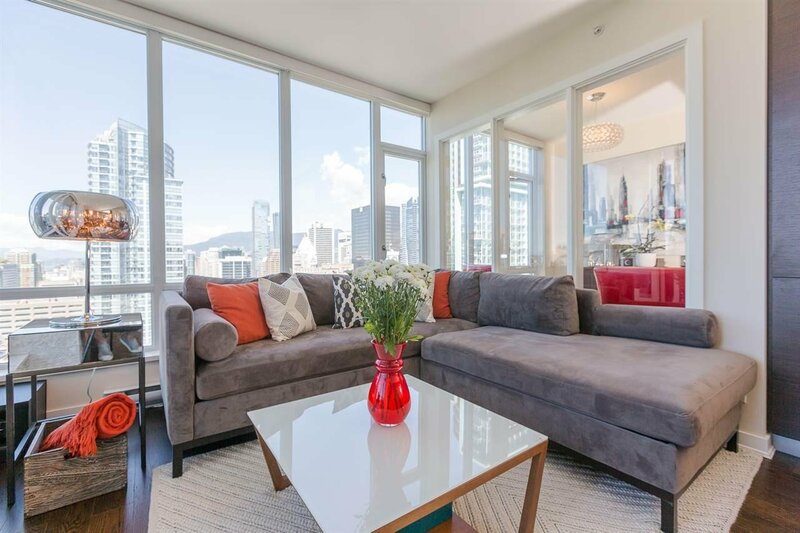 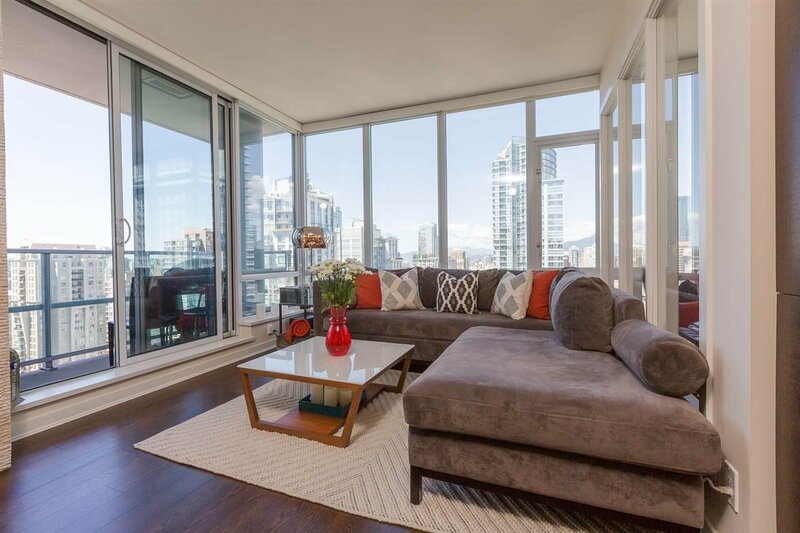 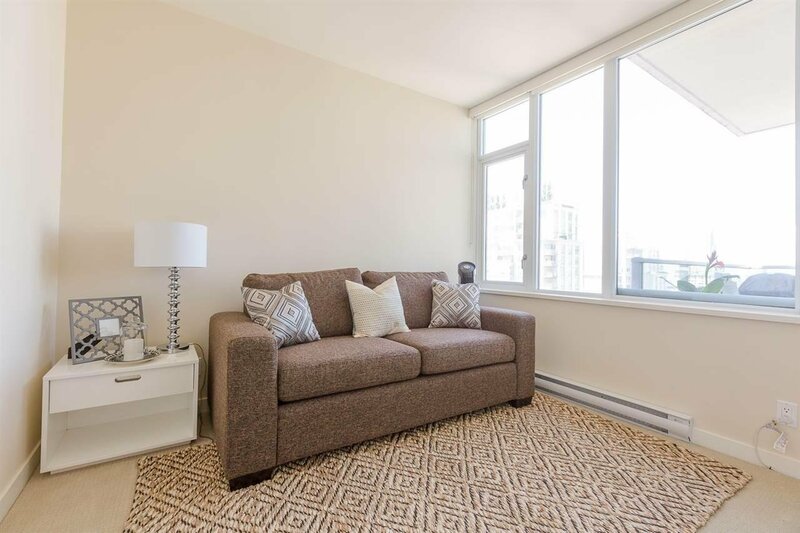 Show room quality 2 bdrm, 2 bath & large den in the heart of chic Yaletown. 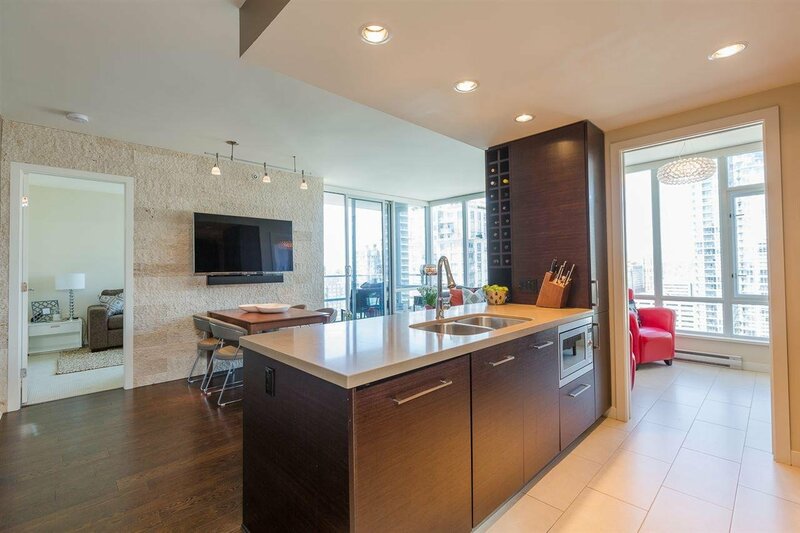 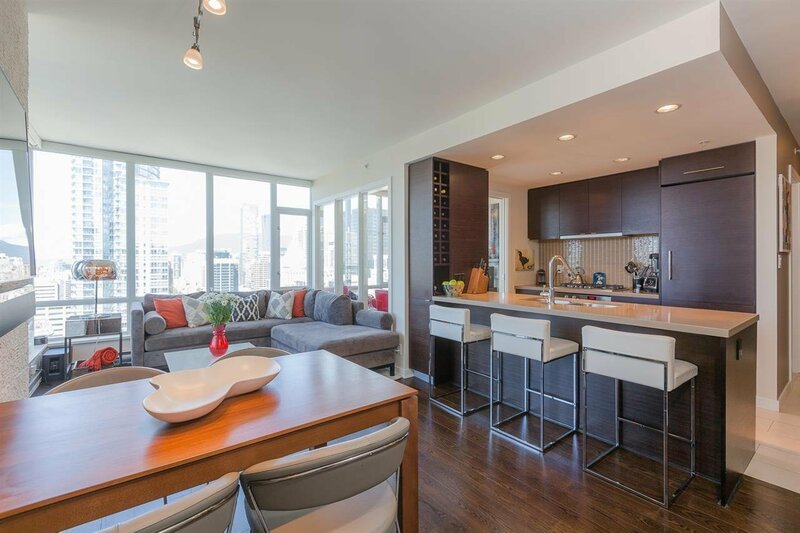 940 SF exceptionally utilized space, H/W floors, gourmet gas kitchen & top quality finishes, designer Bosch appliances, sub zero fridge & separate private bedrooms surrounded by breathtaking city views. 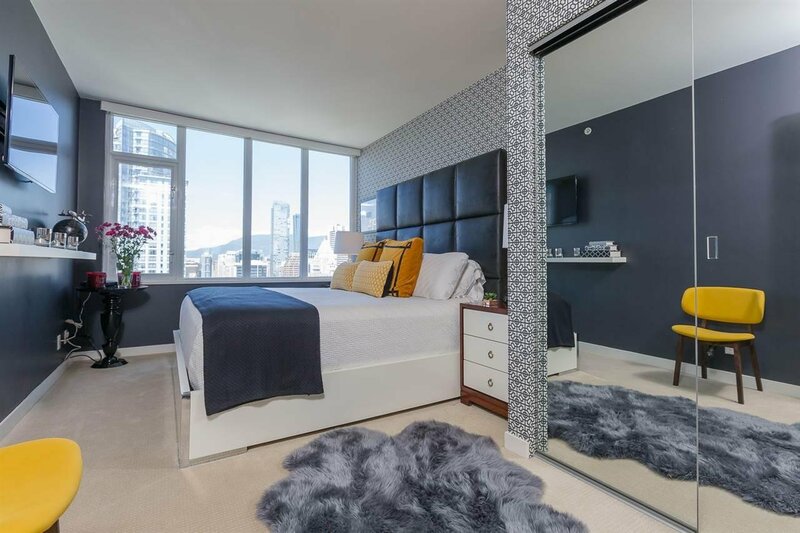 A premium suite originally owned by the buildings' developer. 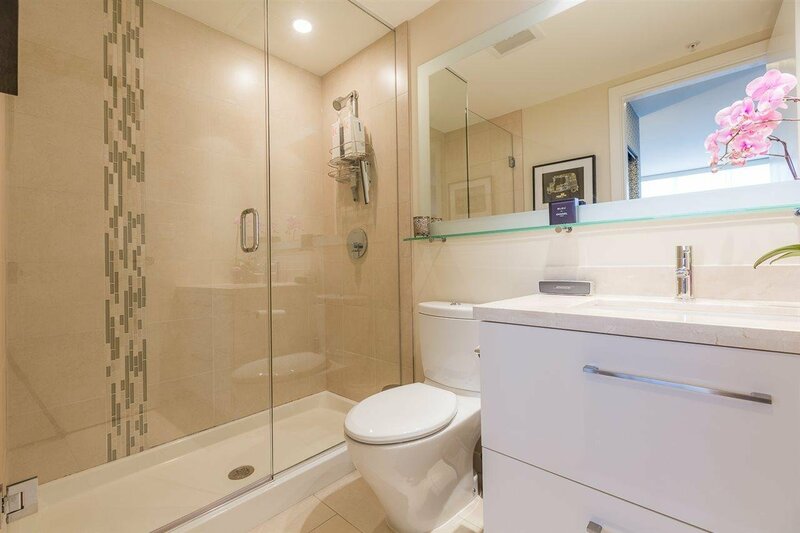 Meticulously kept by subsequent owner. 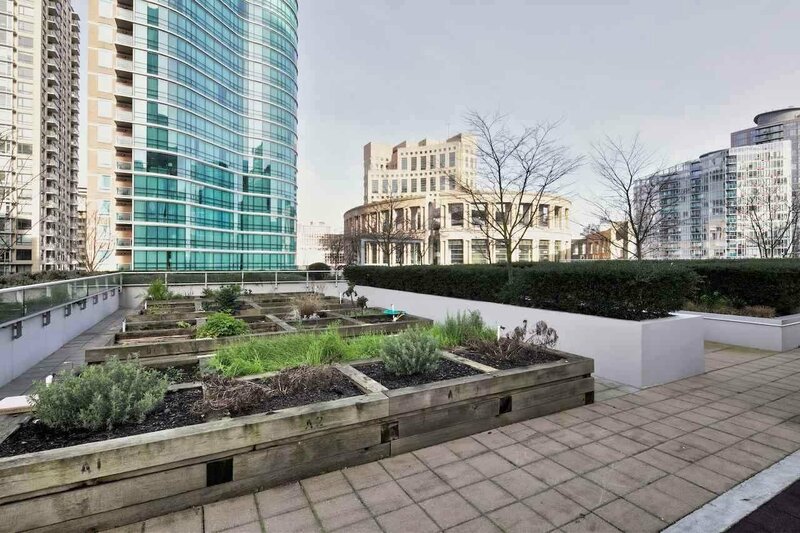 Large common terrace & garden, state of the art gym & sauna, yoga room, 24 hrs concierge, high security and private parking. 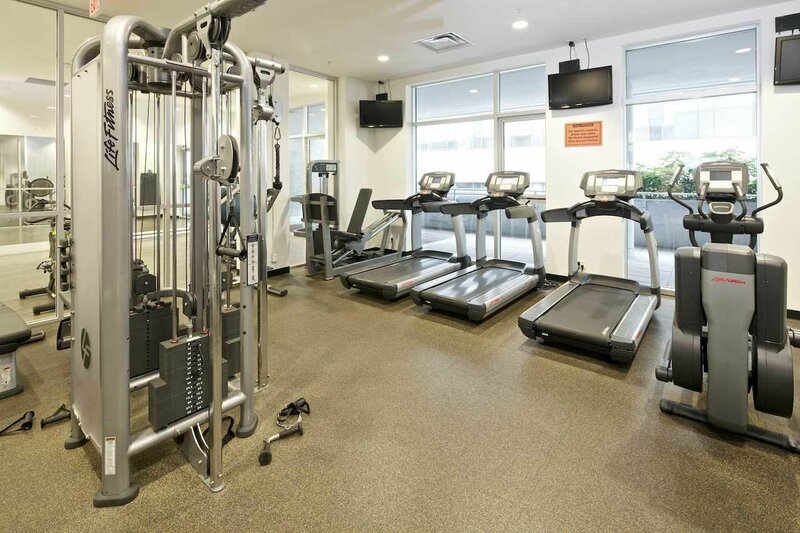 Literally steps from several award winning restaurants and minutes from every amenity imaginable.